World champion Elizaveta Tuktamysheva is enjoying a comeback this season, rocking the Grand Prix with medal-worthy performances and a ‘striptease’ gala show. However, she still has time for peeking at top football games and shares her opinion on the matter in her own edgy fashion on Twitter. 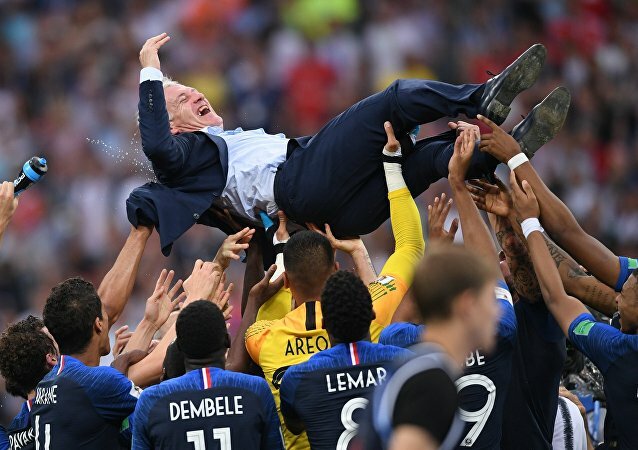 MOSCOW (Sputnik) - Juan Carlos Osorio will step down as Mexico head coach, the Mexican Football Federation confirmed on Saturday. 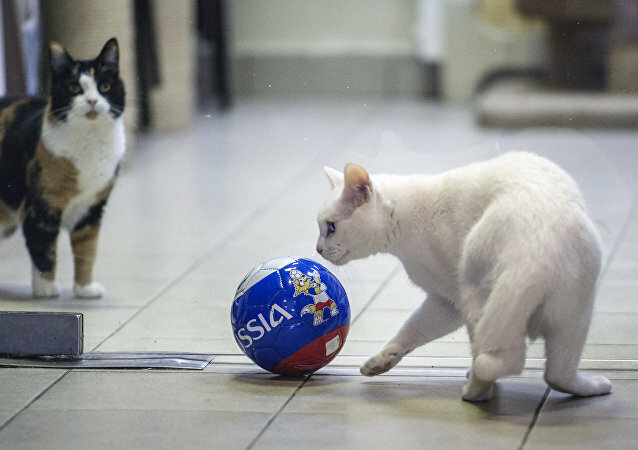 The outcomes of World Cup 2018 matches have been predicted by a plethora of animal foreseers – these are Achilles the cat, who lives in St. Petersburg's Hermitage Museum, a bear called Yakov Potapich from Moscow, all the way to the goat Zabiyaka (literally “Bully”) from Samara. A real World Cup adventure has unfurled in downtown Moscow after three fans met on Nikolskaya Street, the capital’s major football avenue, and made good friends united by their enthusiasm for football and more. 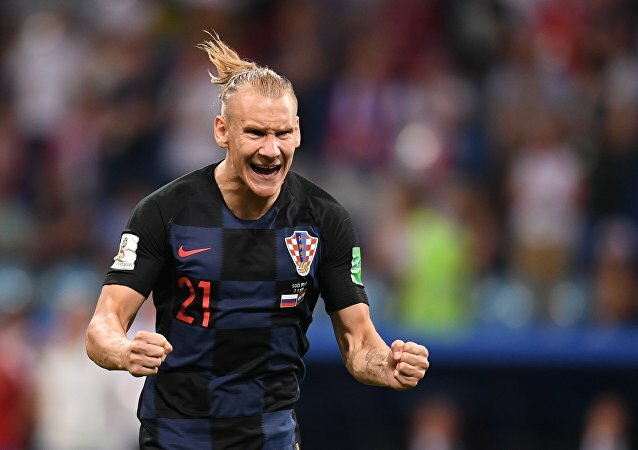 Croatia defender Domagoj Vida recently apologized to Russians for shouting “Glory to Ukraine!” after his national team beat Russia in the World Cup quarterfinals. 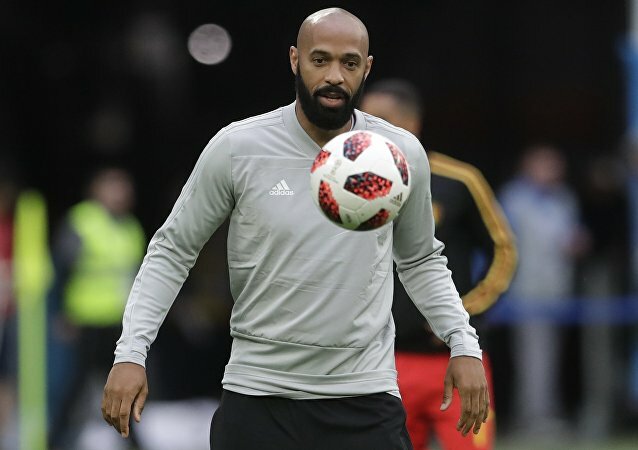 A report by Argentinian daily Clarín appears to shed some light on the incredible leverage Lionel Messi enjoyed in the Argentina national squad.